One of this year's best racing games is free for a limited time. "The best iOS arcade racing game series reaches a new turning point! 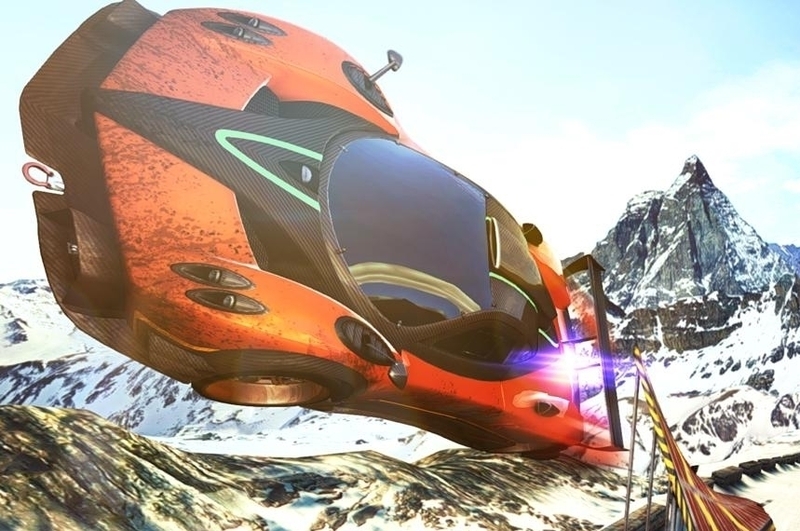 Perform dynamic, high-speed aerial stunts in an intense driving experience powered by a brand-new physics engine!" "Do you know those puzzles consisting of a few wooden blocks that are impossible take apart? Then you know Interlocked. Each level, you're given a unique and beautiful 3D puzzle consisting of blocks that hold each other together. Take it apart and you'll feel ten times as smart." "Pivvot is a thrilling game of strategic avoidance that will consistently test and challenge your ability to make quick, impulsive decisions."